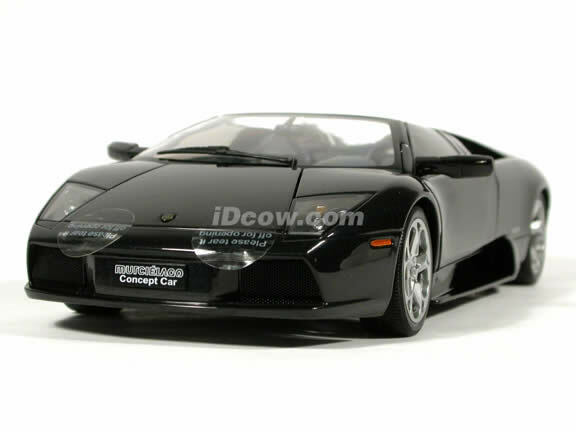 Lamborghini Murcielago Barchetta Concept diecast model car 1:18 scale die cast by AUTOart. 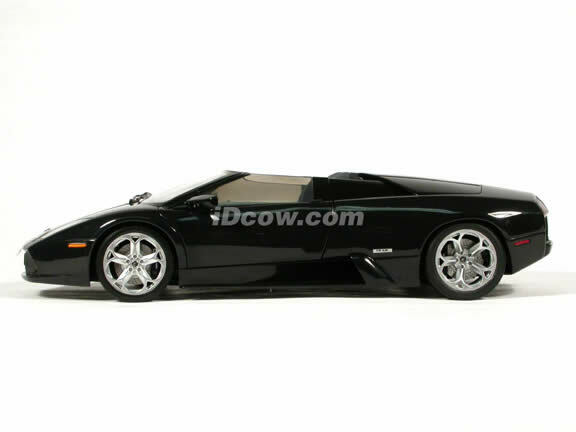 Lamborghini, the famous Italian maker of exotic, high performance cars, celebrated the company¢®?s 40th anniversary by showing the latest version of the Murcielago coupe, the Barchetta Concept, at the 2003 North American International Auto Show in Detroit. 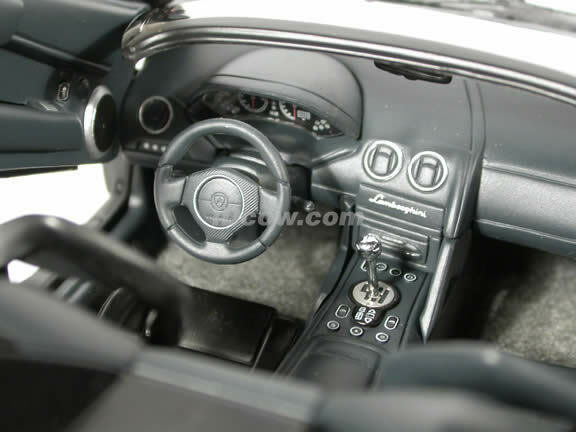 The term ¢®¡ÆBarchetta¢®¡¾ is a reference to the open-topped sports cars of the fifties that took part in the Targa Florio Race and the Carrera Panamericana. 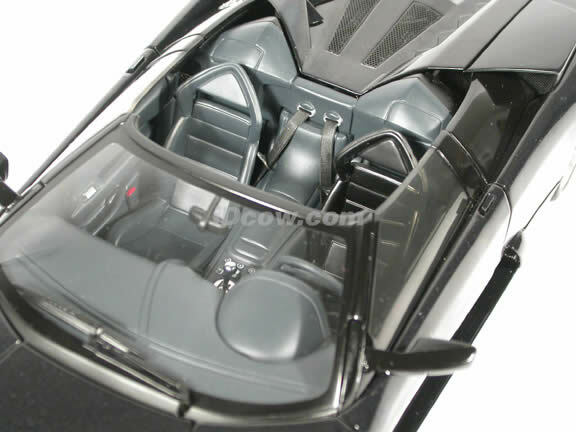 This is a very highly detailed Lamborghini Murcielago Barchetta Concept diecast model car 1:18 scale die cast by AUTOart. Every details are well put together. Great collectible or gift piece. 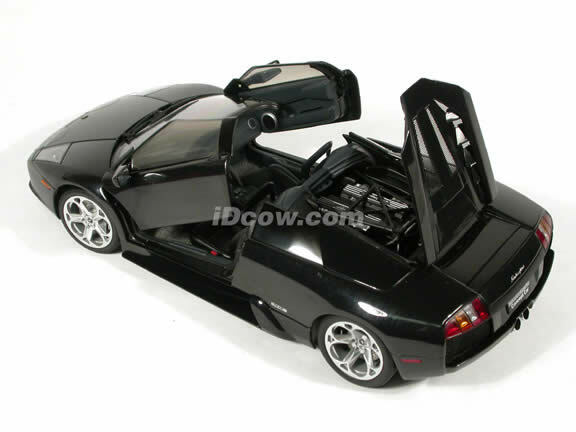 Lamborghini Murcielago Barchetta Concept diecast model car 1:18 scale die cast by AUTOart is one of the best showcase model for any auto enthusiasts.